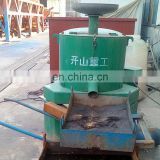 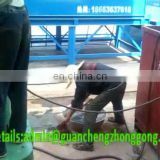 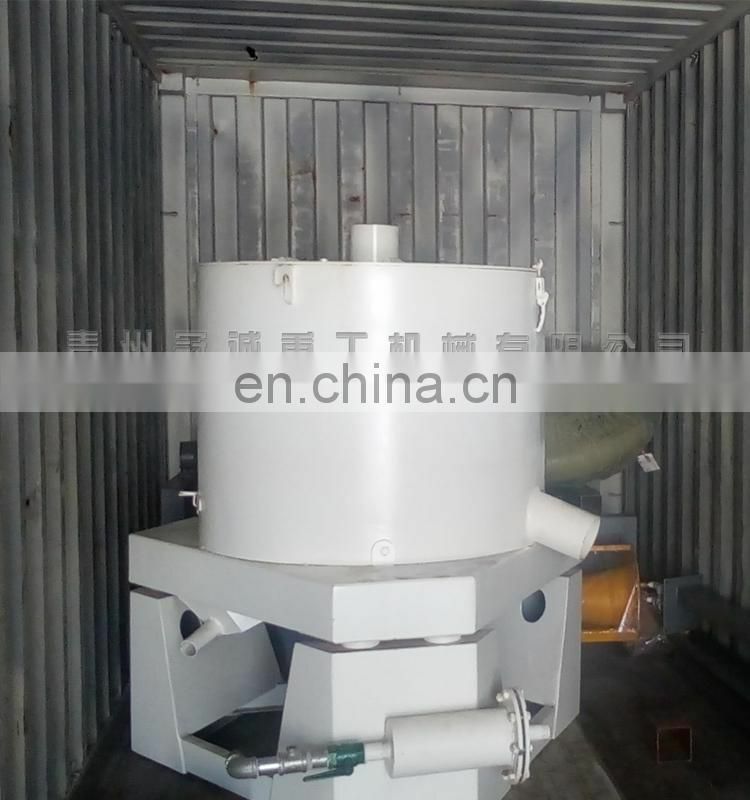 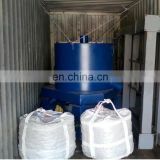 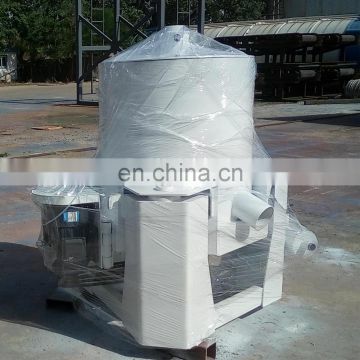 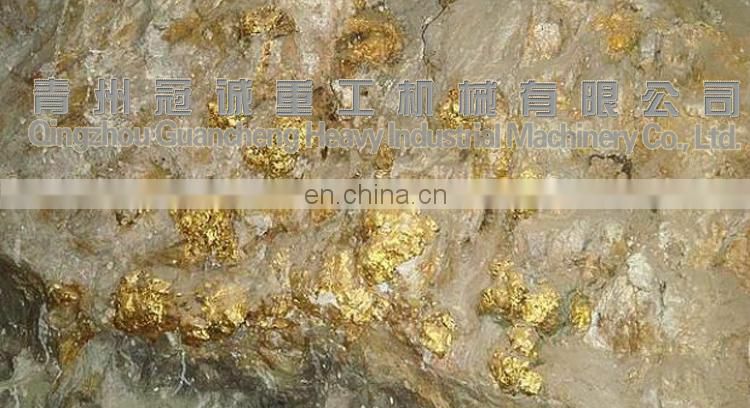 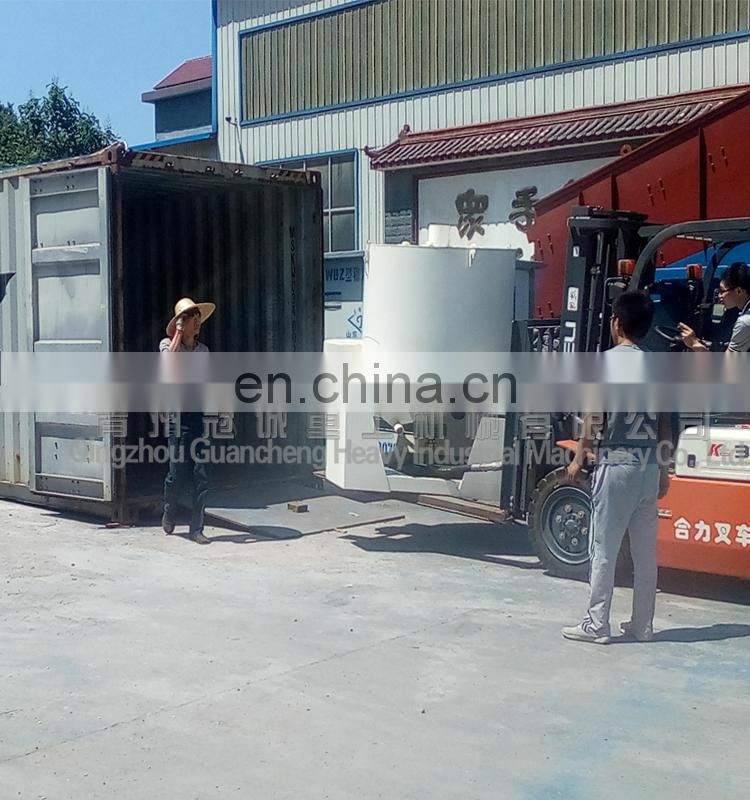 High Recovery Centrifuge Mineral Separator Gold Concentrator is one famous gold separating machine with models stl40 stl60 stl80 stl120 are widly used in alluvial sand gold mine,it's also a good performacne in separating natural gold in rockmine and tailings after separating of mineral. 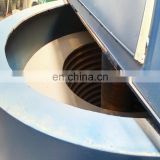 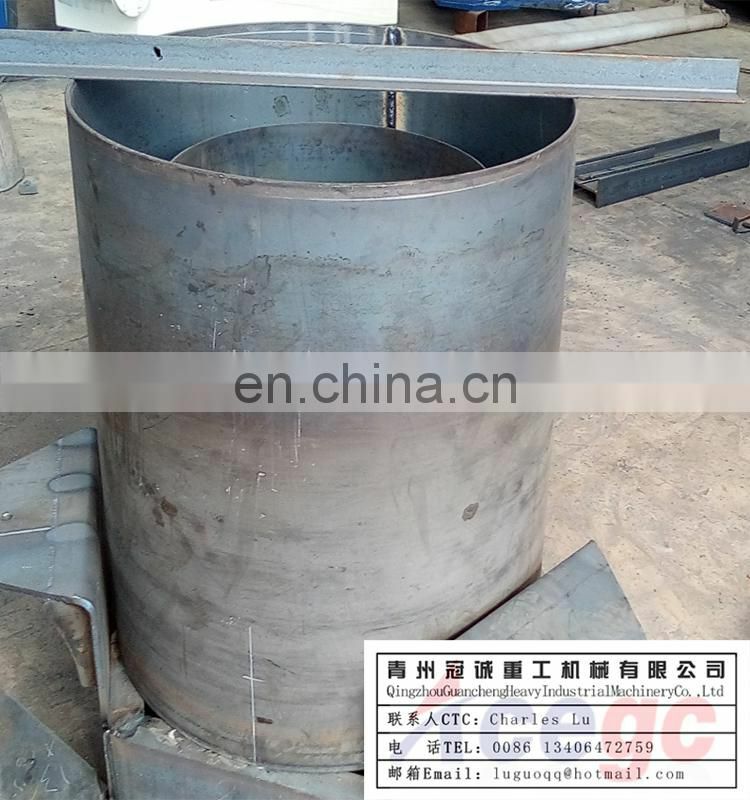 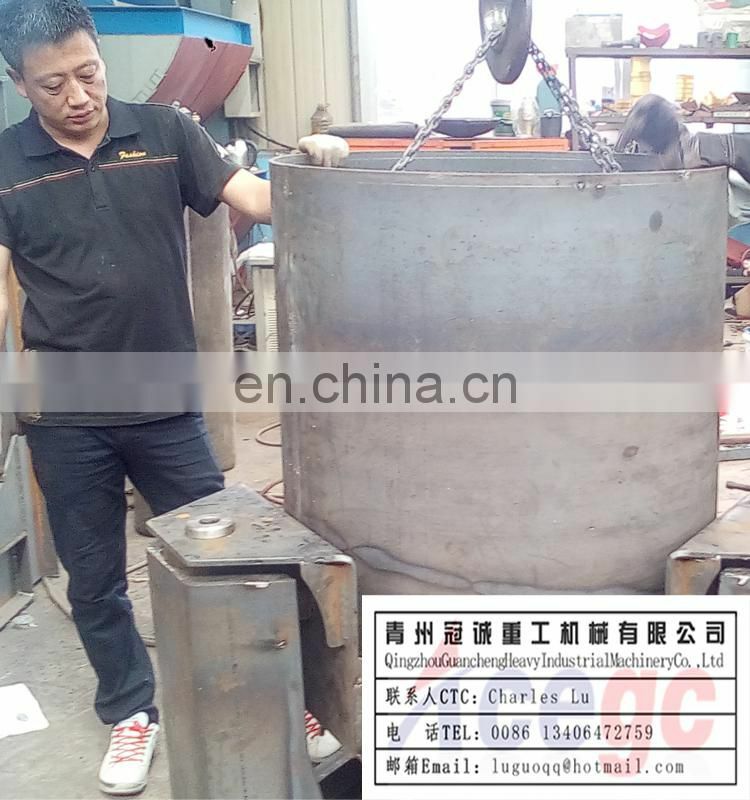 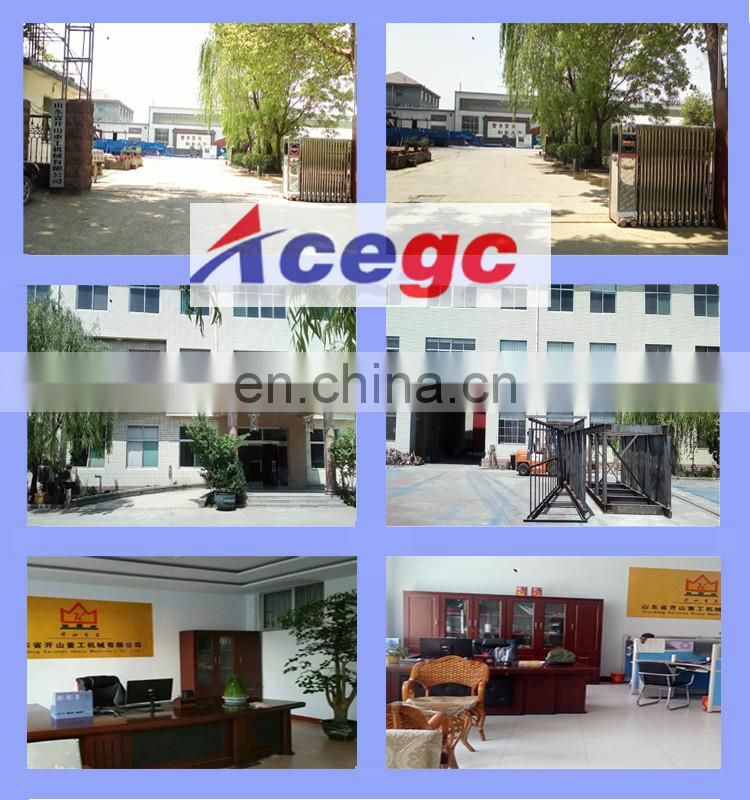 High Recovery Centrifuge Mineral Separato Gold Concentrator the separating principle is same with vertical type centrifuge.It is enhanced gravity centrifugal gold equipment based on the principle. 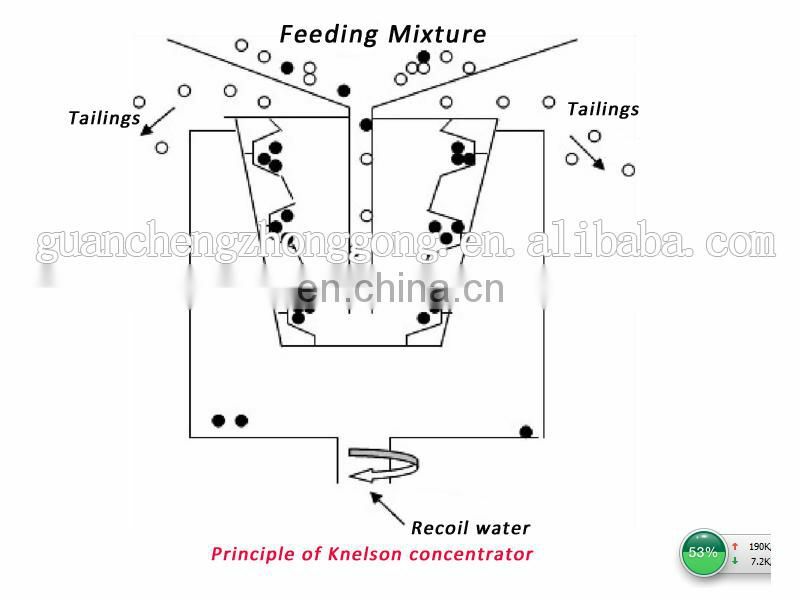 In the high times enhanced gravity field, gravity difference proportion and the proportion of small mineral is greatly enlarged, which makes the separation of heavy minerals are more easily than the natural gravity field; and the material bed special design of retaining structure, the flow of water patented technologies and interaction of interference settling down, can continue to maintain a loose state. 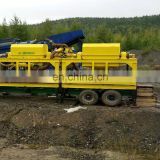 Under the above conditions, heavy mineral particles can replace the light mineral particles occupy in the sorting bed position and retained, light mineral particles as tailings are discharged, so as to realize the mineral particles by gravity separation.